2014/01/26 The Results Are In! And you can see the awesome game we made at the Global Game Jam on my Projects page. The Global Game Jam Game page is right here. And thanks to everyone for a great time and great work. And our Music and Sound Designer is Alon Kaplan, starring as Sir Not-Appearing-in-this-Picture. 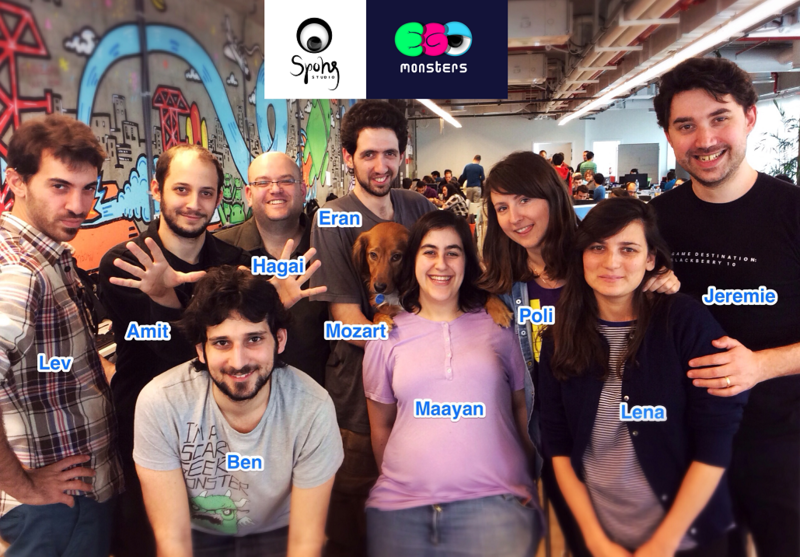 Posted in Gaming, IT, Life, Maayan, Programming by Eran with comments disabled.